LVMH, the owner of many of the world’s biggest luxury brands (including Bulgari, Givenchy and Louis Vuitton), is launching its own online store in June. 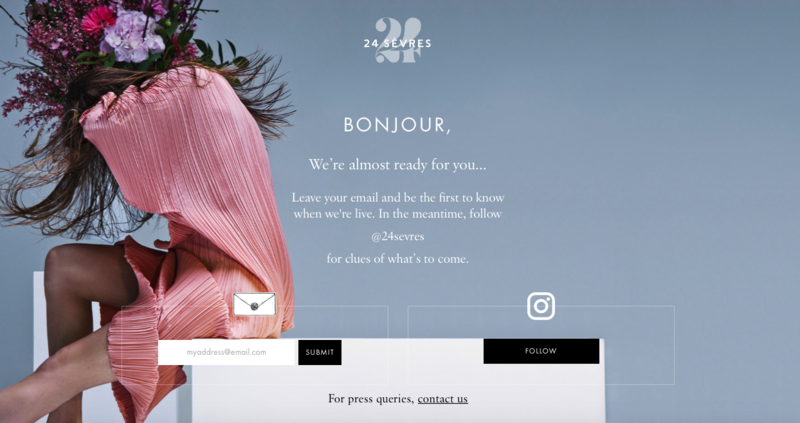 The new site – 24Sevres.com, inspired by its exclusive Parisian department store, Le Bon Marché – the upmarket department store that the French conglomerate owns, is named after its Paris address (24 rue de Sèvres) and will go live on June 6. 24Sevres will initially focus on womenswear; ship to 75 countries; offer exclusives from 68 brands for the launch; and will sell more than 150 brands, approximately 30 of which will be LVMH-owned, including Dior and Louis Vuitton, marking the first time that the two brands will be available in a multi-brand online platform. Ian Rogers, former Apple music executive who was hired by LVMH as its Chief Digital officer, to capitalise on the luxury sector’s online sales expansion, has been working with a team of 60 hidden in new offices in the 15th Arrondissement, to introduce 24 Sèvres. 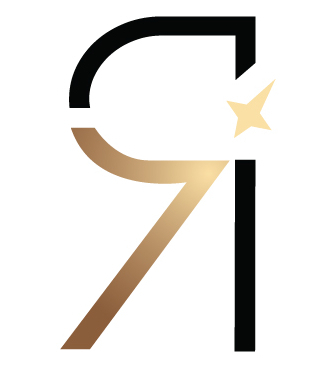 International clients can expect “very Parisian choices” in the selection of exclusive products, Rogers told Reuters. “The idea is to be attractive with unique products, not necessarily have a huge offering,” said Rogers. This will not be LVMH’s first foray into the e-commerce space. LVMH has previously faltered with the website eLuxury, which closed in 2009. But the team is confident that the timing is right this second try. The stakes are high for LVMH, with the size of the investment on 24Sevres.com reported to amount to several million euros and marks the biggest digital initiative taken by LVMH since 2015.